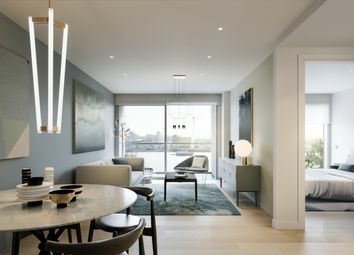 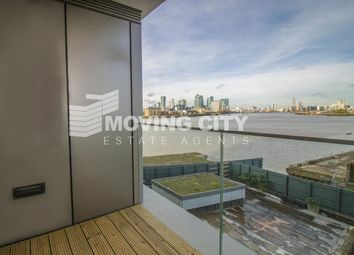 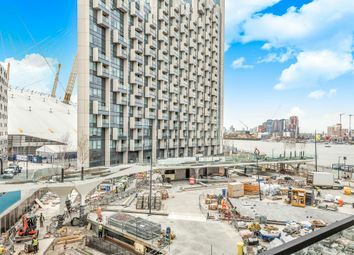 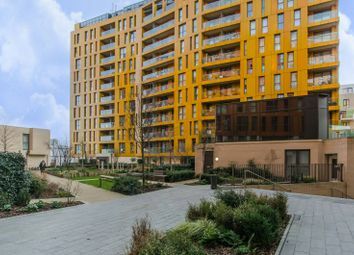 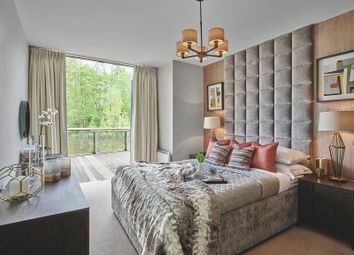 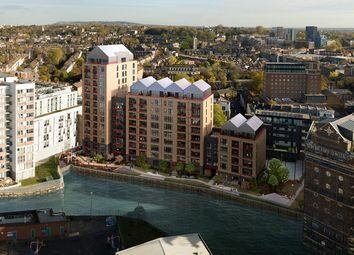 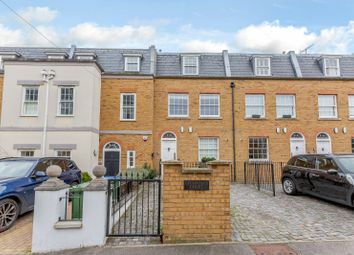 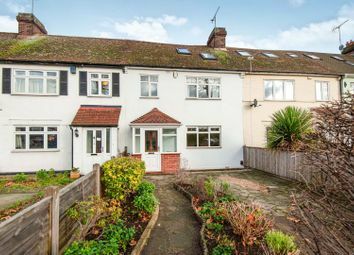 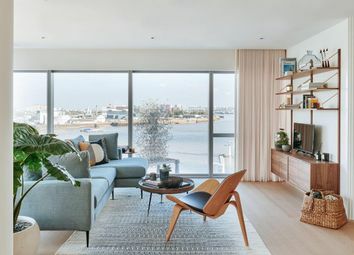 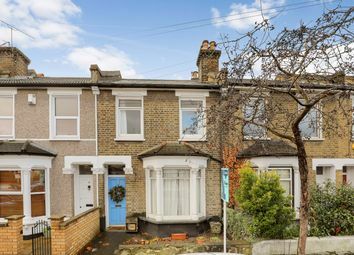 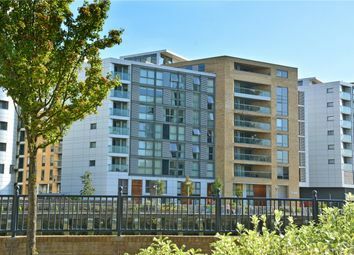 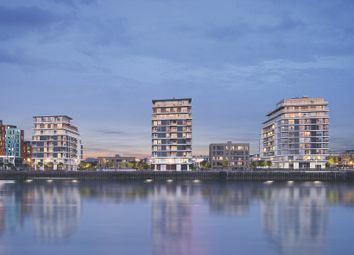 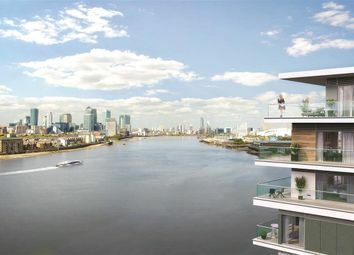 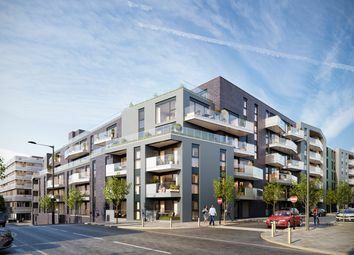 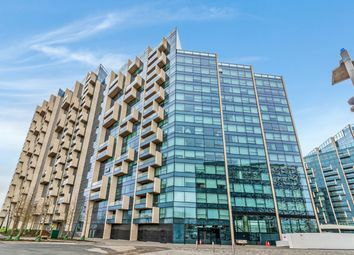 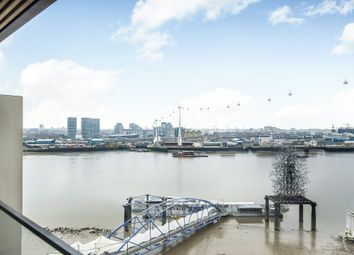 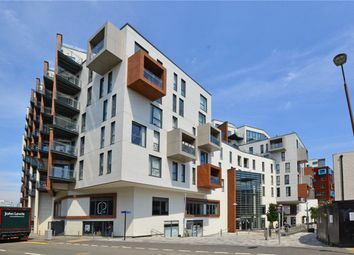 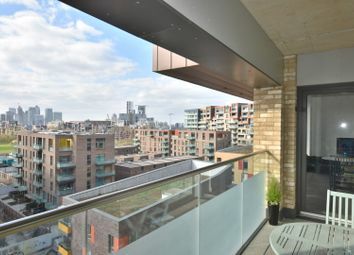 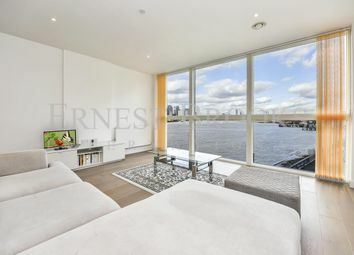 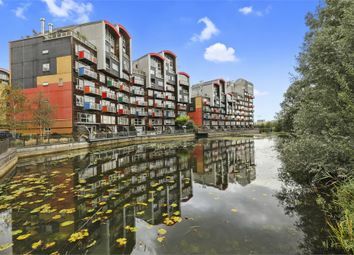 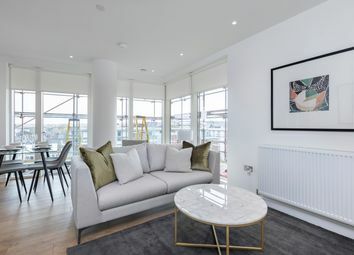 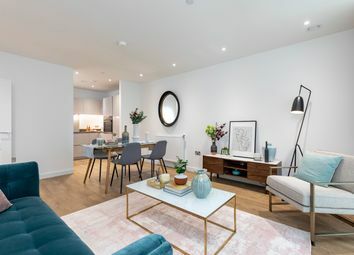 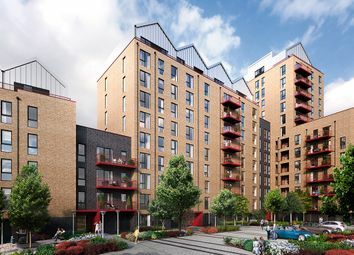 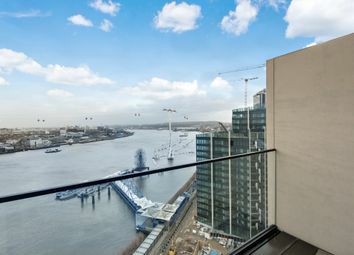 Apartments and houses currently for sale in Greenwich between £500,000 and £599,999.. 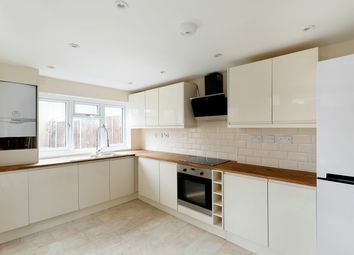 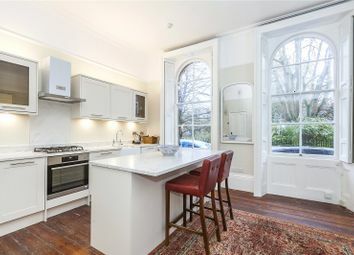 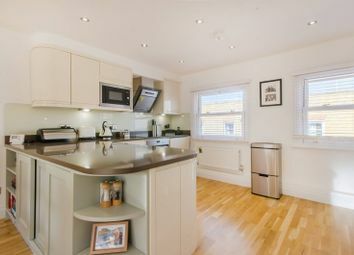 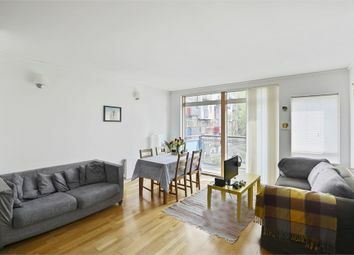 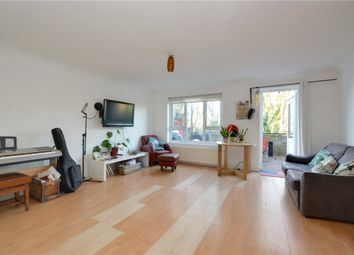 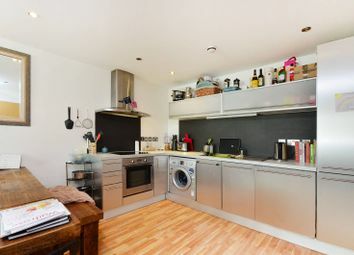 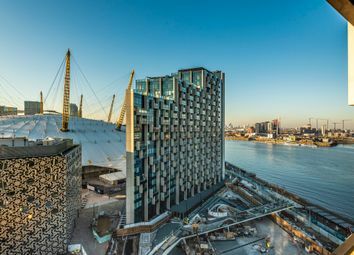 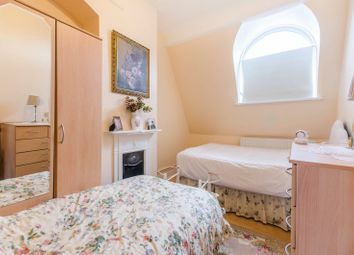 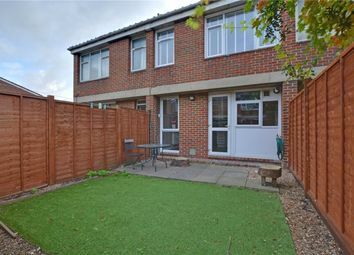 Looking for short term accommodation in Greenwich? 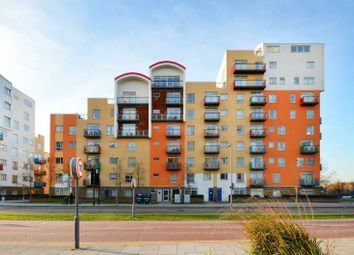 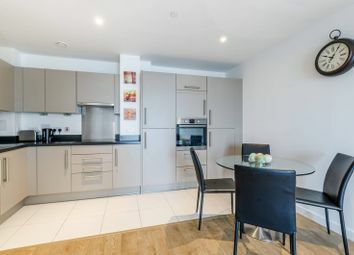 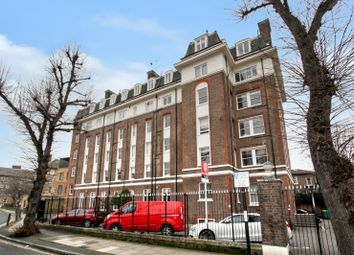 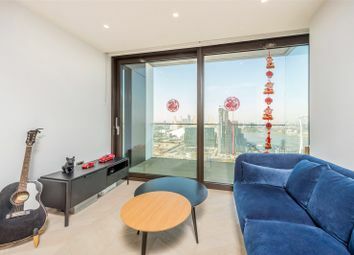 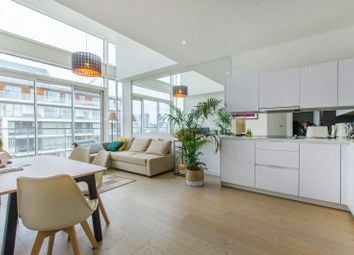 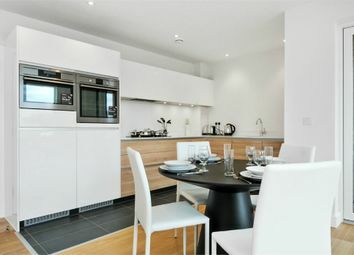 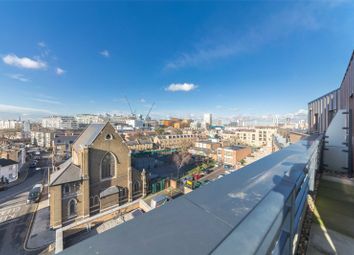 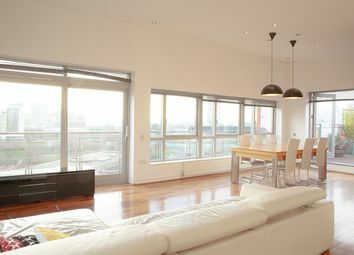 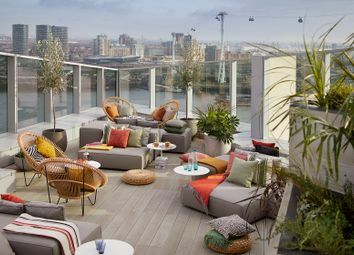 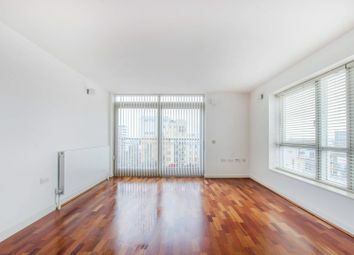 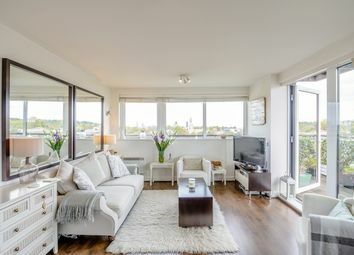 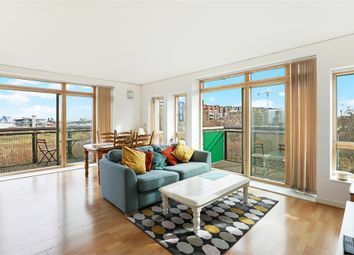 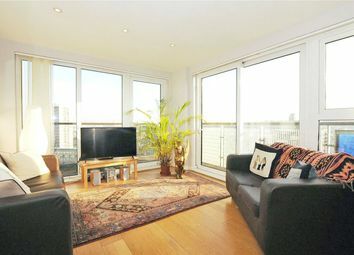 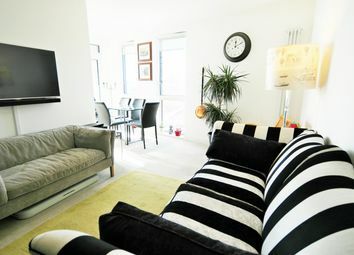 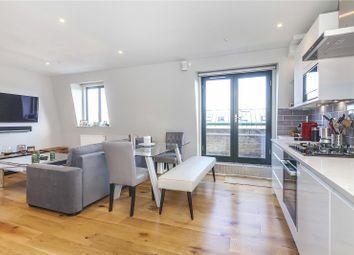 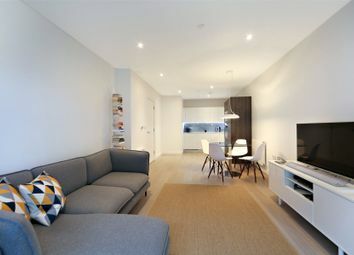 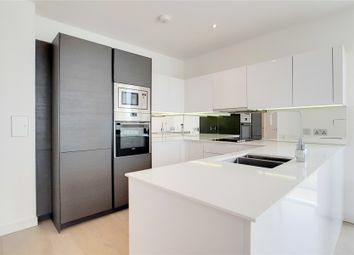 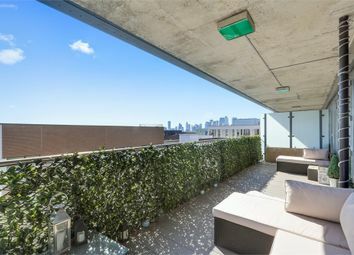 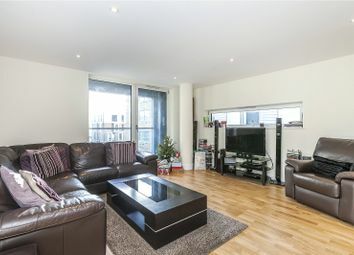 Check out our listings for Greenwich serviced apartments.